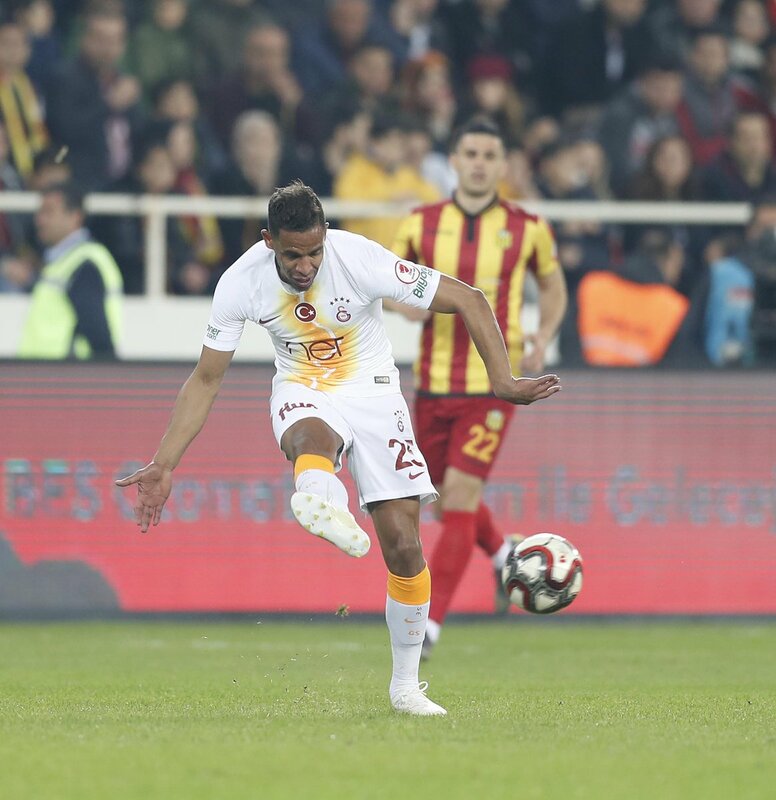 ⏱ 39’ - @sffeghouli time! 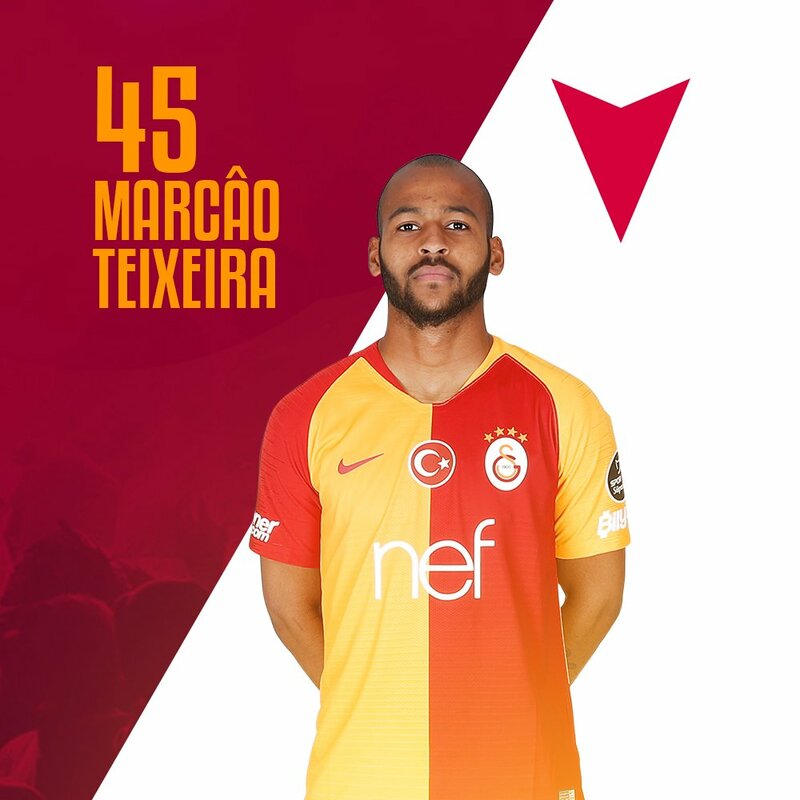 The Algerian is rewarded a second or two to see the goal and generates an absolute stunner from outside the box, which beats the keeper to desperation. 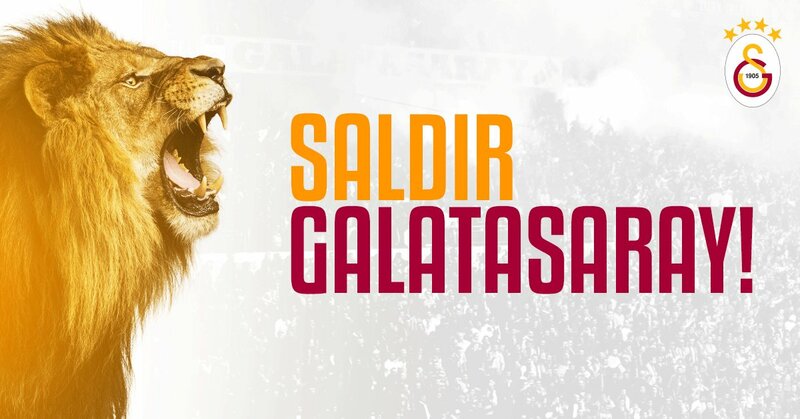 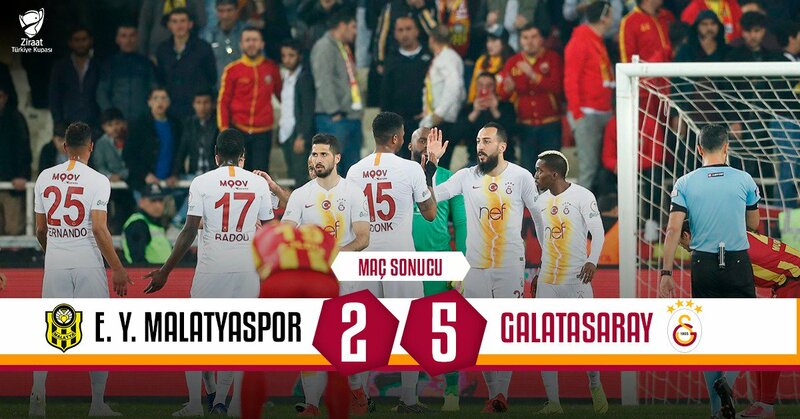 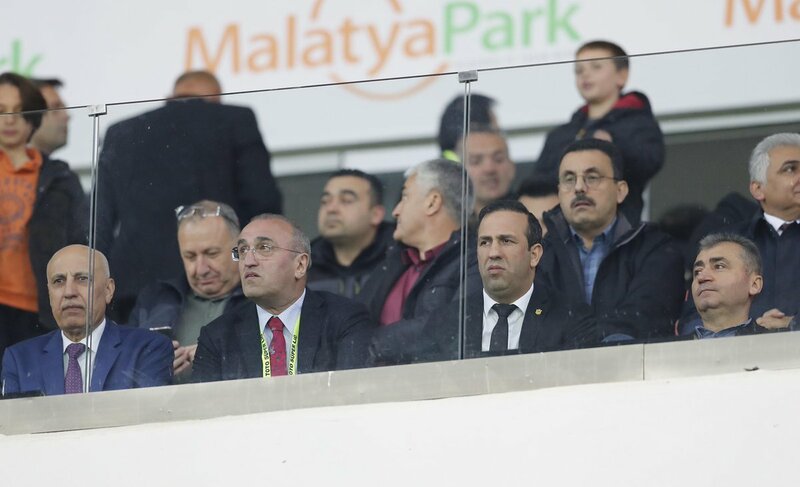 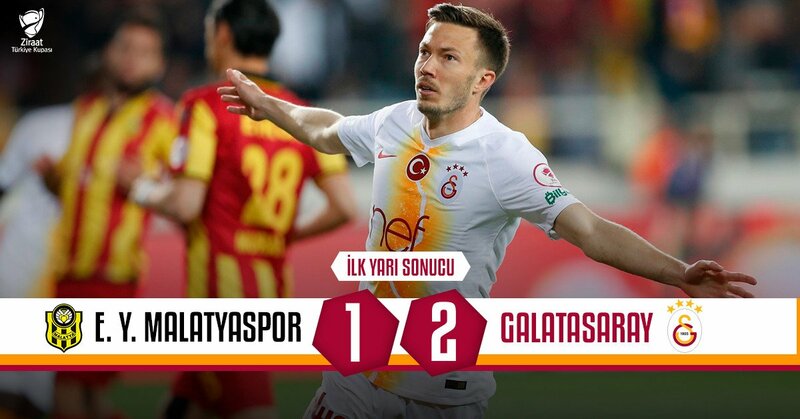 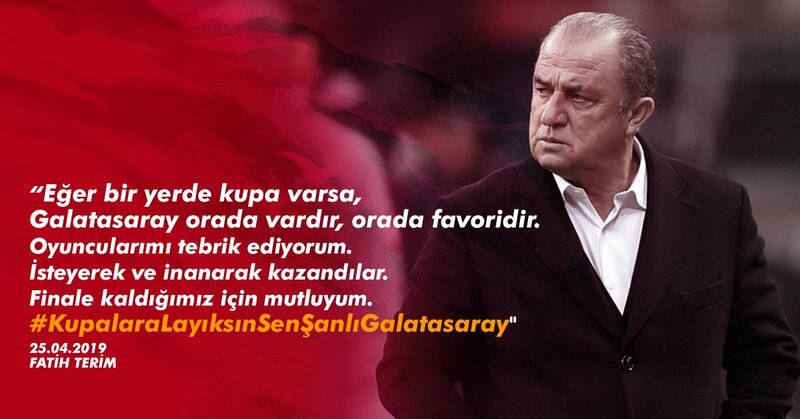 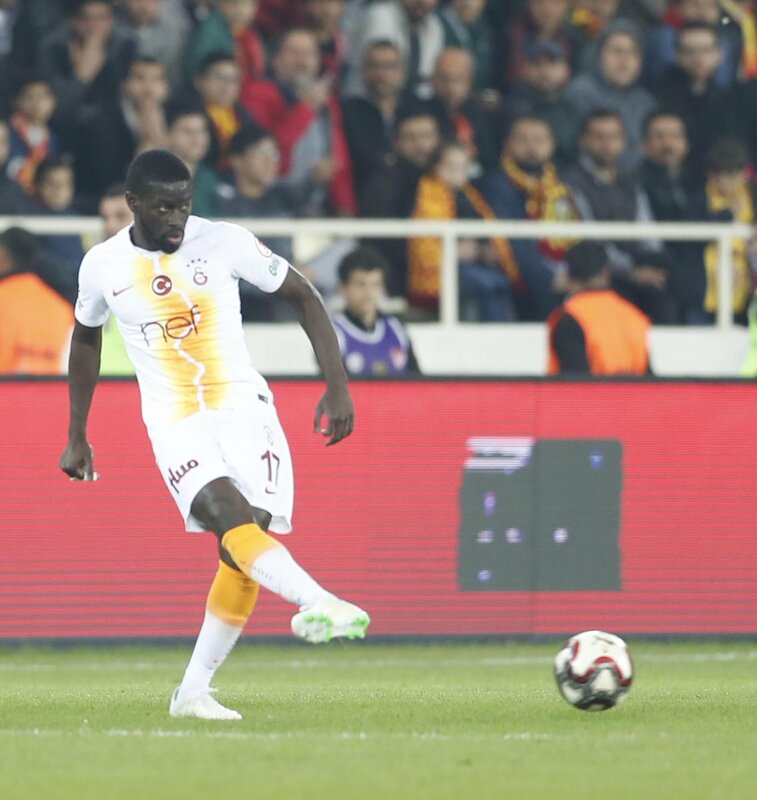 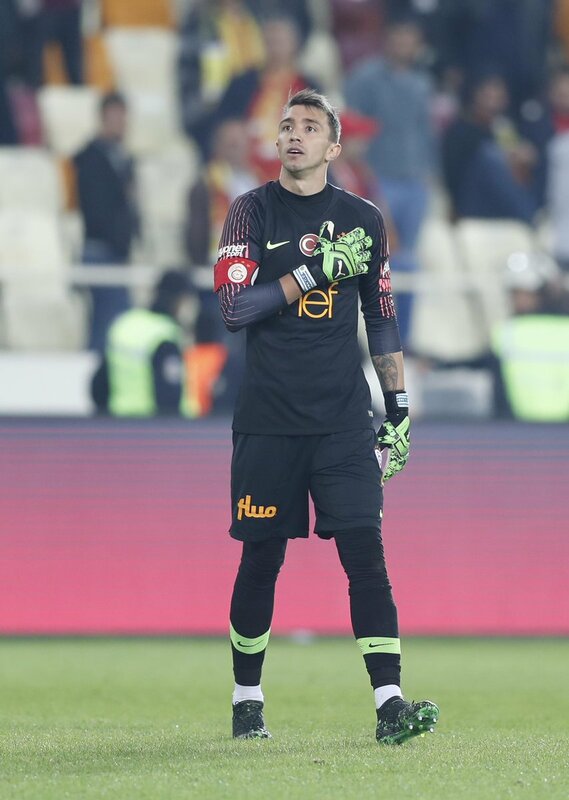 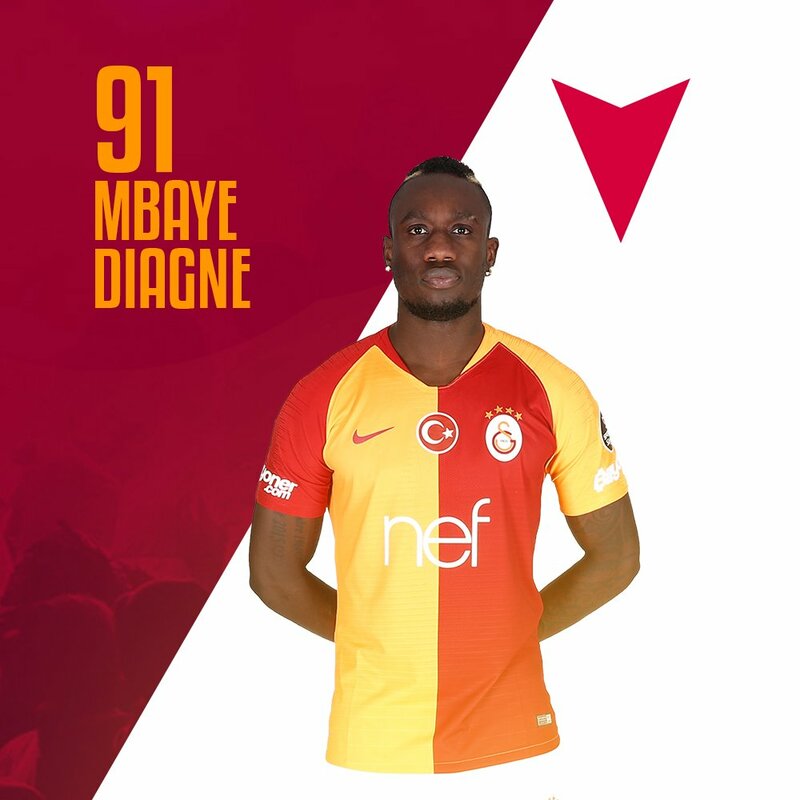 0-2 to #CimBom! 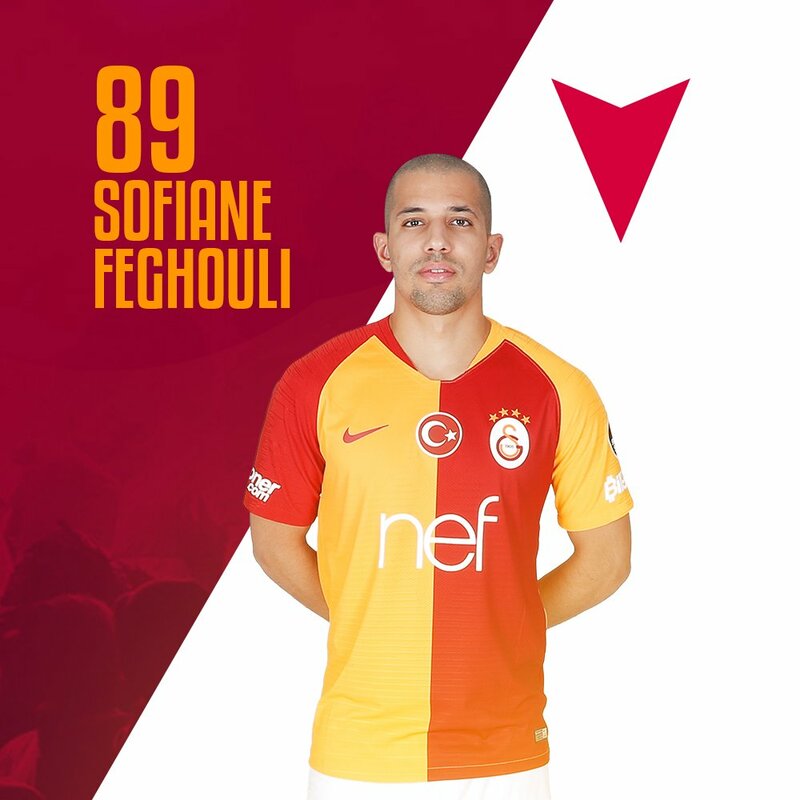 WHAT A GOAL BY SOFIANE FEGHOULI!!! 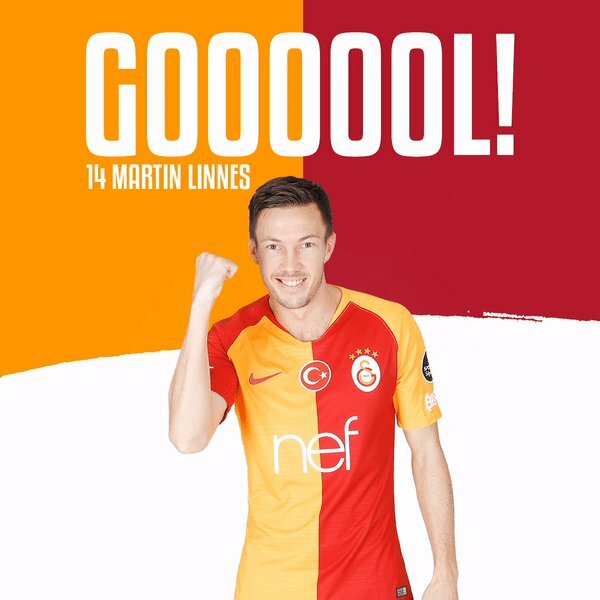 ⏱ 5’ - Martin Linnes scores the opener as #Galatasaray takes 0-1 lead! 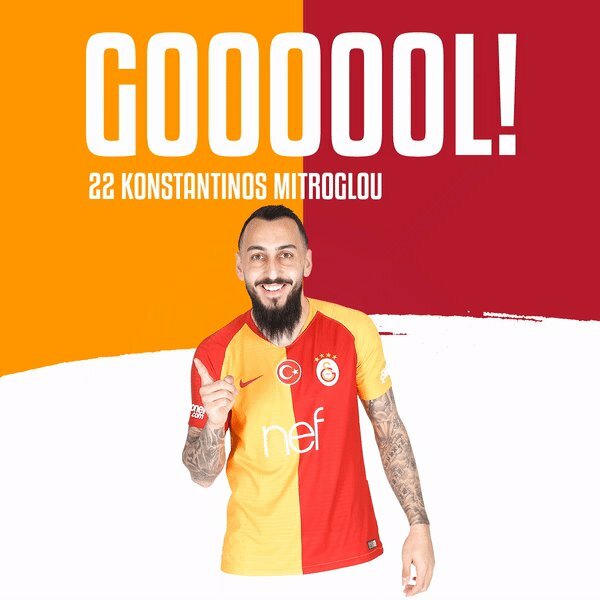 Linnes and Onyekuru gets into a quick give and go, the Norwegian had a narrow angle for the goal but he slots the ball home with his right foot, right in the corner!